Ohmigoodness. 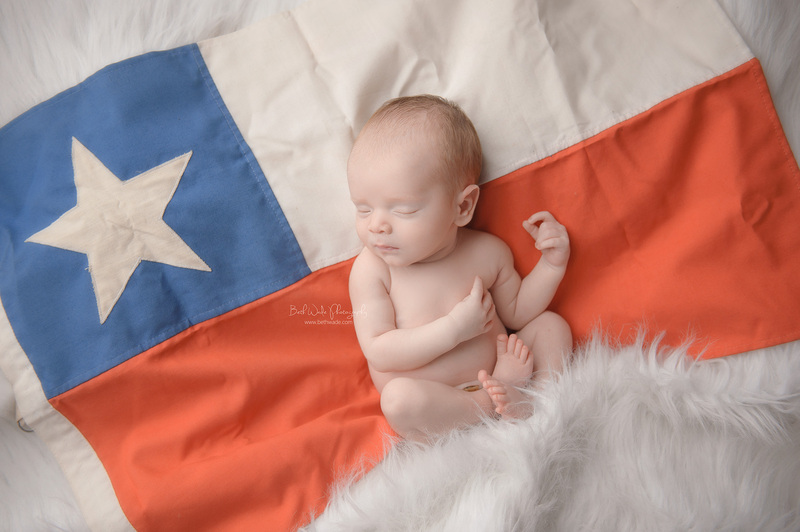 This awesome new family of 3 finally welcomed their baby boy home! 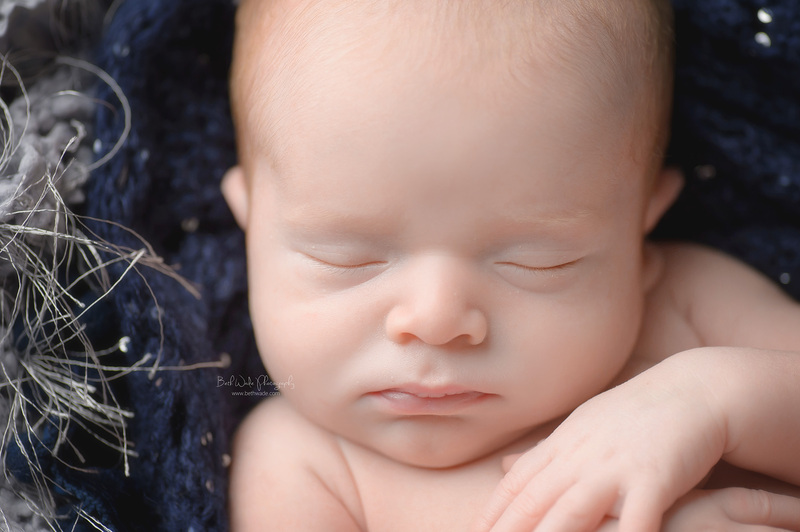 He was nice and cozy in his mama’s belly and didn’t want to come out <3 They came to my studio for his newborn photos yesterday and we had such a great time. 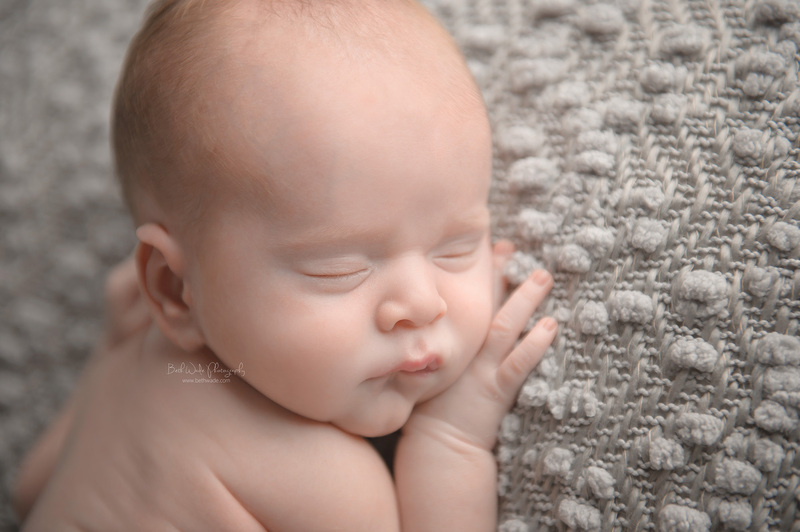 Baby O’s parents are friends with some of my other amazing newborn clients so I knew we would have a fabulous session. 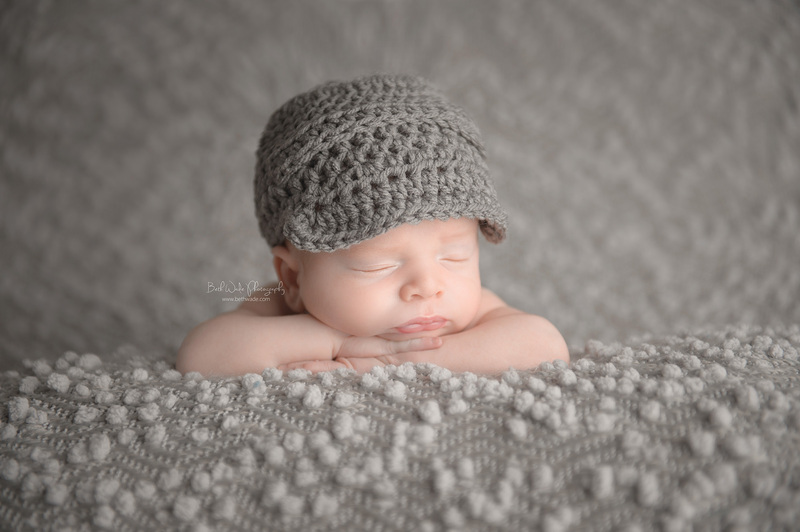 For most of the shoot their little guy was sleeping sweetly. 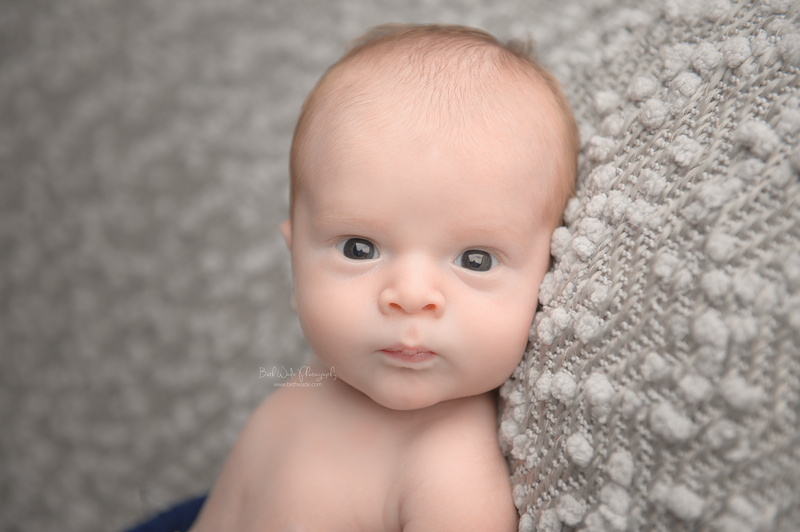 But between set ups he decided to wake up and see what we were up to 🙂 I love his bright eyed face! 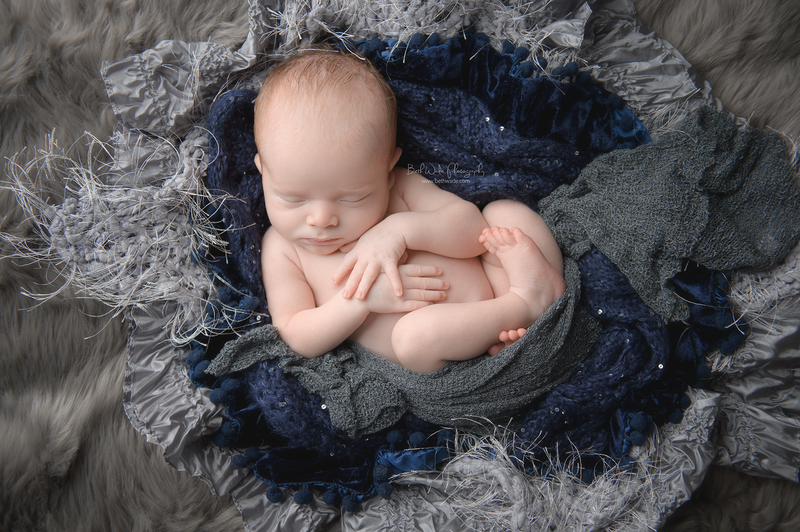 We used lots of cool blues and grays for his shoot ~ my favorite masculine tones. Dad also brought a special flag that we incorporated. 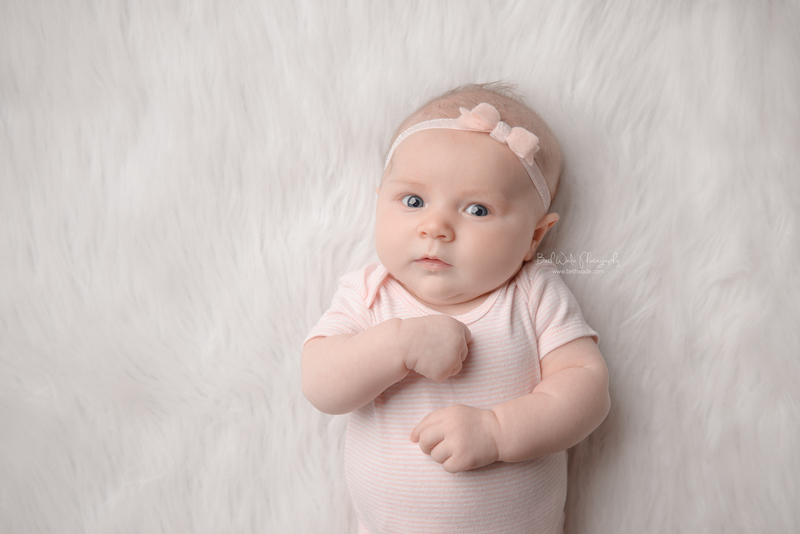 I love when clients bring meaningful items to use with their little ones! His parents are so in love with him (and each other <3 )! Their family photo is one of my favorites to date. Here are a few favorites from our session – Enjoy!